Interest rates are slowly rising for the first time in years, but what does it actually mean? 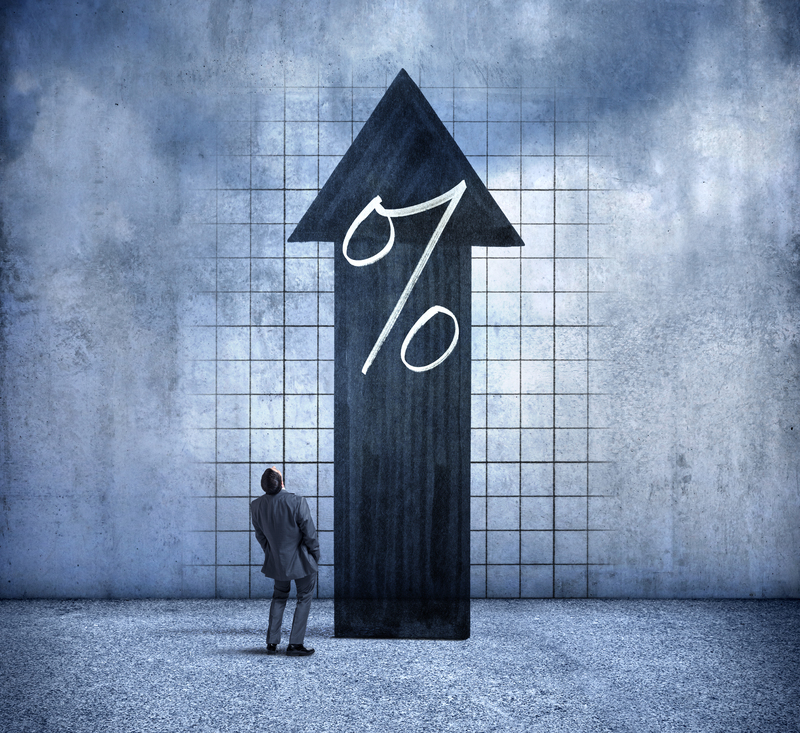 Higher interest rates aren’t usually good, but contrary to popular belief, rising interest rates aren’t bad. Are Rising Interest Rates Good Or Bad? Rising interest rates can mean different things for different people. As a consumer, rising interest rates are not good. This means that you would be paying more money towards interest and keeping less of your money in your wallet. Usually for a consumer, having the lowest interest rate is the best, especially when it applies to a big purchase like a mortgage. However, for the nation as a whole, rising interest rates are a good thing. In fact, rising interest rates are a sign of economic strength. When interest rates are low, people spend more money because they don’t pay as much in interest and have more disposable income. When people have more disposable income, they spend more money and stimulate the economy. This can lead to inflation if not properly monitored. How Can We Prevent Inflation? Inflation is when there is a general increase in prices and the value of the US dollar goes down. This usually happens as a result of too much money in the economy. When there is more money and not enough goods to meet the demand, prices will naturally go up. The same goes for the reverse: if there is too much supply, prices will fall. It’s just like a store selling in season items for full price and putting other items on sale. In order to keep inflation at bay, The Federal Reserve needs to control the spending. If there is less money to go around, there is less demand. When there is less demand, prices drop. Following this model, The Federal Reserve will increase rates as an effort to control spending and prevent inflation, since goods will be more expensive without raising prices. When things are more expensive to purchase, people will generally be more cautious about spending. Eventually, prices will have to adjust by becoming cheaper, or by remaining the same. How Does This Affect The Housing Market? The housing market is currently at an all-time high. People are making enough money, but there aren’t enough houses to accommodate everyone who wants to buy a home. With the interest rate slowly going up, we should eventually see a slow-down in home purchases, which will slowly bring down home prices over time. If you’re looking to purchase a home but are struggling to keep up with the rise in home prices, there are mortgage options like the FHA Loan which only requires a minimum of 3.5% as a down payment.